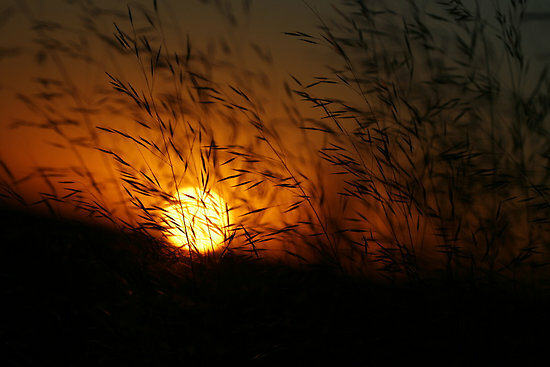 Petrusburg, in the Free State, is a charming farm town, which originated in 1891. Not only will you find rest and relaxation when you visit Petrusburg, but also lovely accommodation at the Monument Guesthouse - an establishment dedicated to comfort and contentment. Just 80 kilometers from Bloemfontein and Kimberley, this wonderful area boasts the attractions of the Kandirri Game Lodge, where you can enjoy game viewing and horse riding; the Kalkfonteindam, in which you can try your hand at freshwater fishing; annual saddle horse show; historic relics and various esteemed historical sites such as The Big Hole in Kimberley. 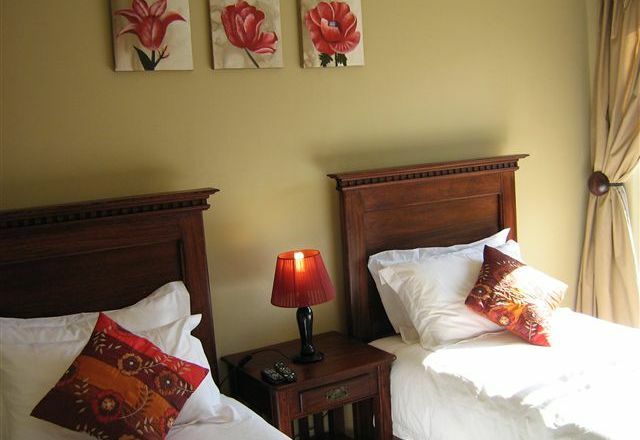 When it comes to quality, the accommodation at Monument Guesthouse in Petrusburg confidently defines the term. Offering your choice of three rooms, each with their own private entrance, you'll be able to visit Petrusburg - with your family, friends, and pets and make the most of this South African spectacle. With room service breakfasts, each day spent at the Monument Guesthouse will begin in the right way! Each of the three rooms at this exemplary Petrusburg accommodation is equipped with a TV with DSTV, as well as air conditioning, a bar fridge, and facilities to make tea and coffee. No matter what your reason for visiting Petrusburg, whether as a holiday destination or a stop en-route, you'll find everything that you're looking for, and more, when you stay at the accommodation offered at Monument Guesthouse. To find out more about the rates and availability, contact Rene van Loggerenberg on 082 446 9277 or 083 677 8855. 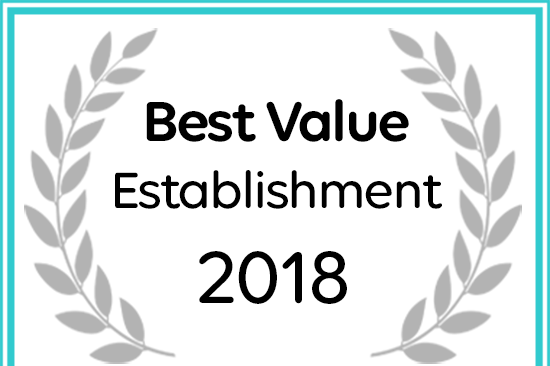 Monument Guesthouse has been named a 2018 Best Value Establishment.